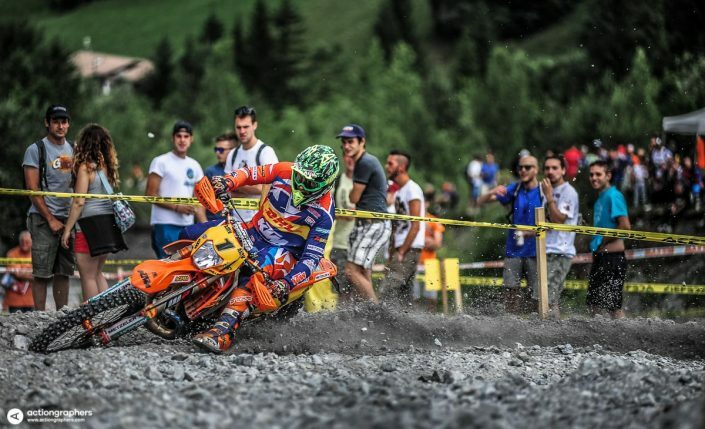 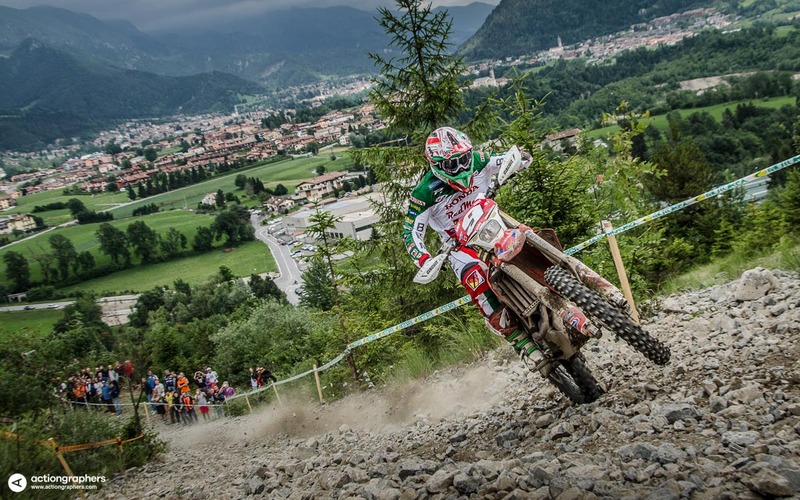 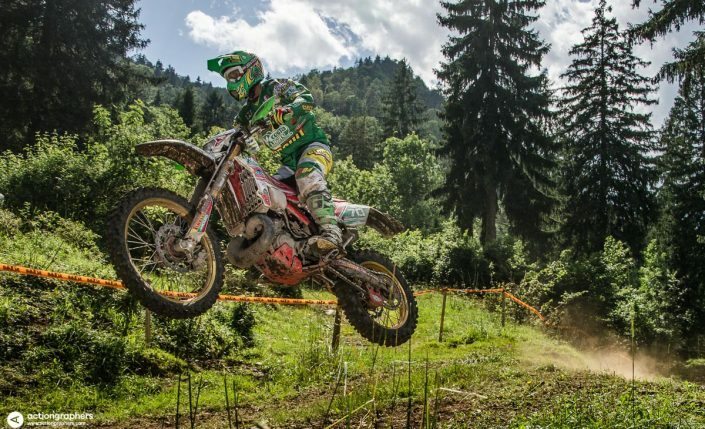 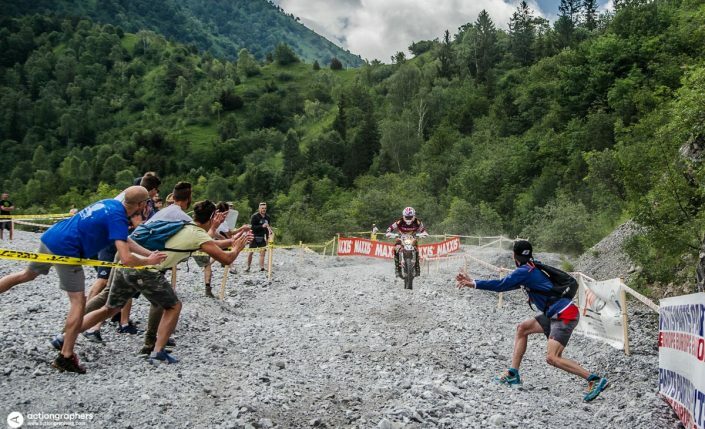 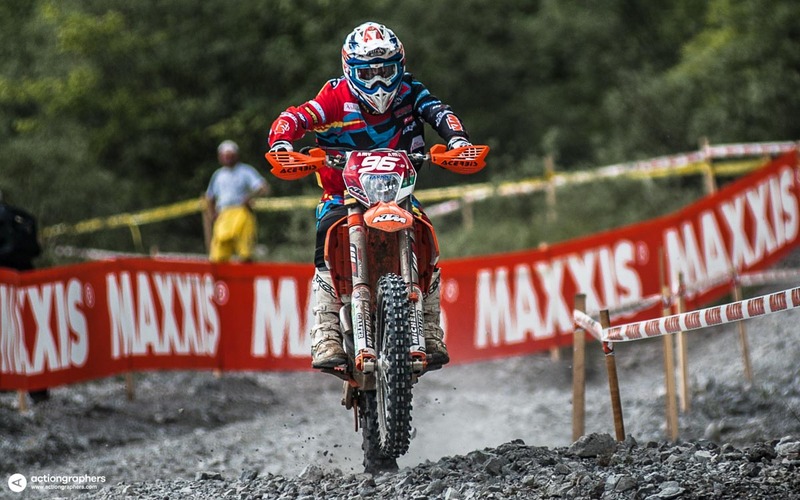 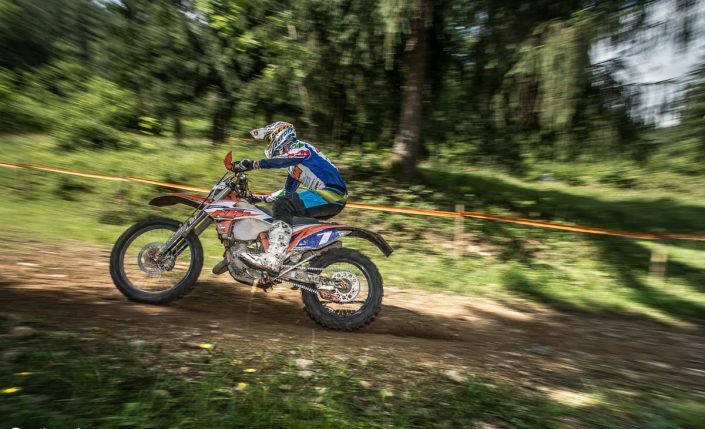 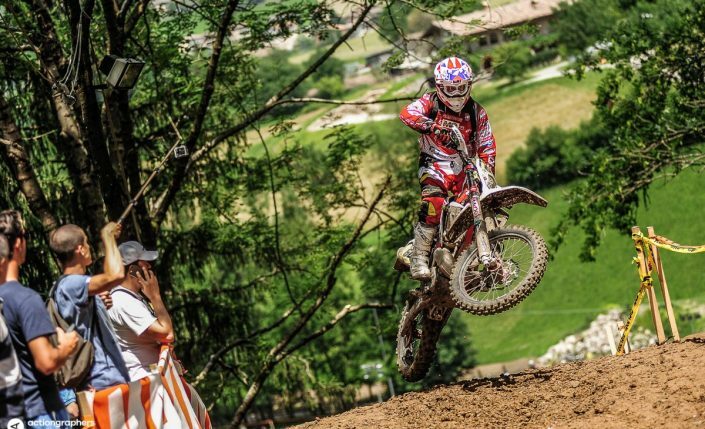 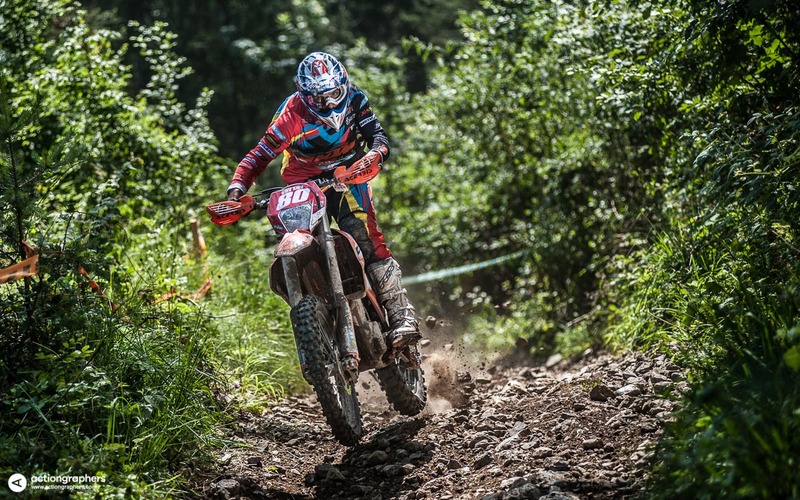 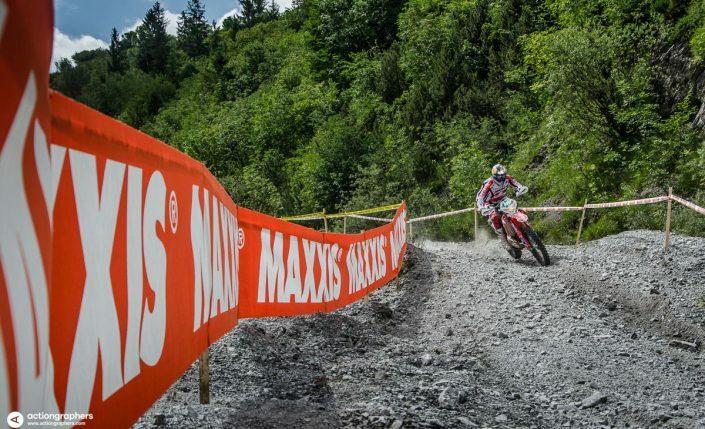 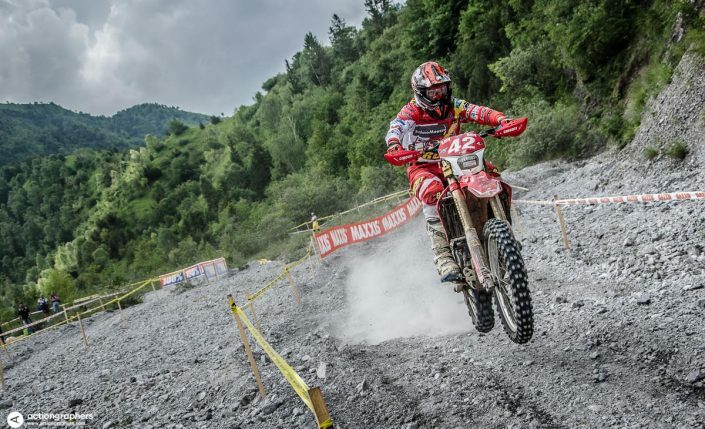 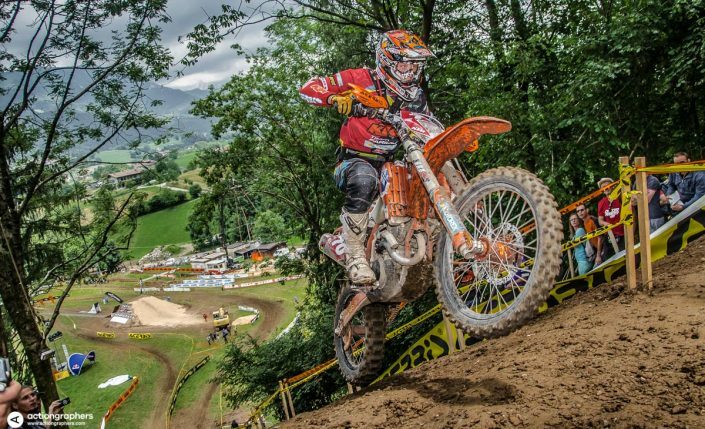 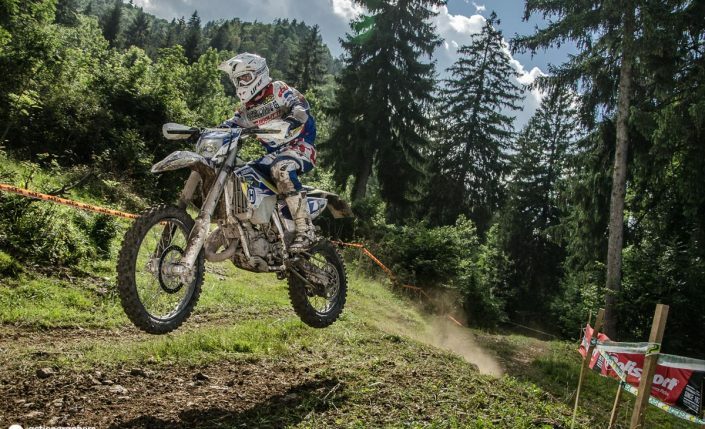 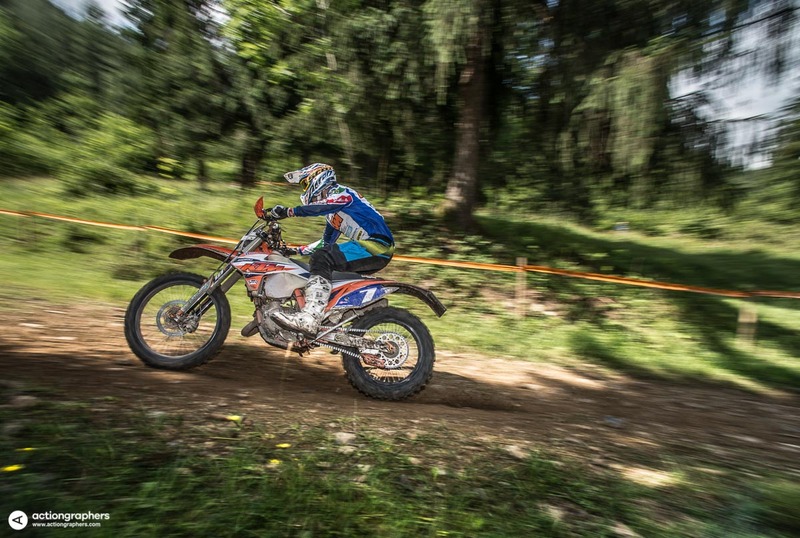 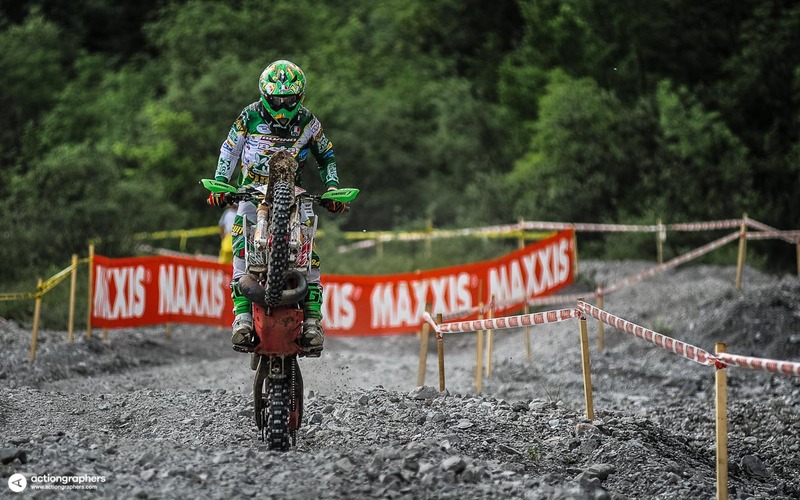 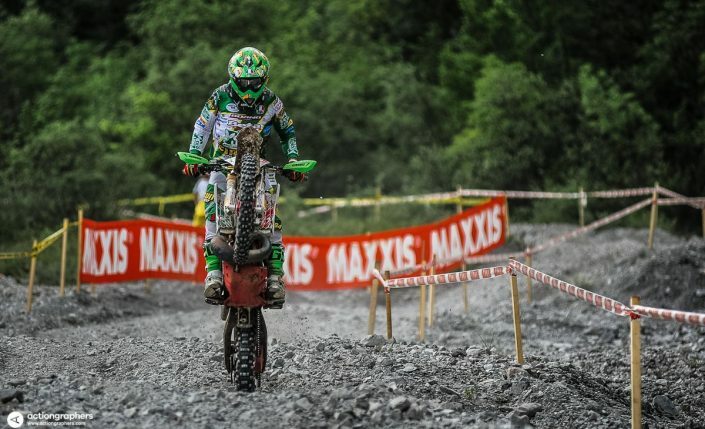 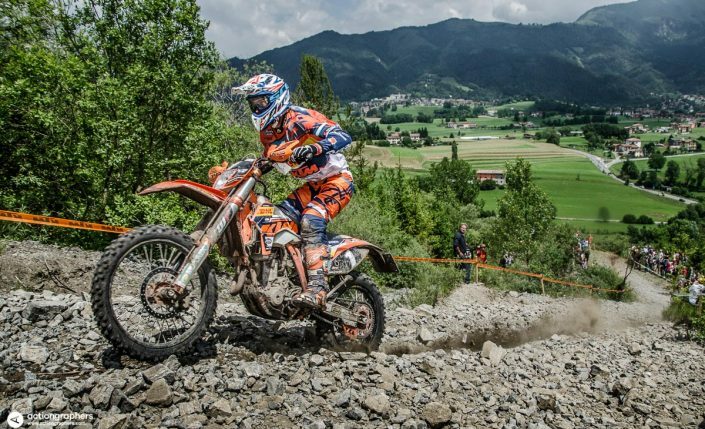 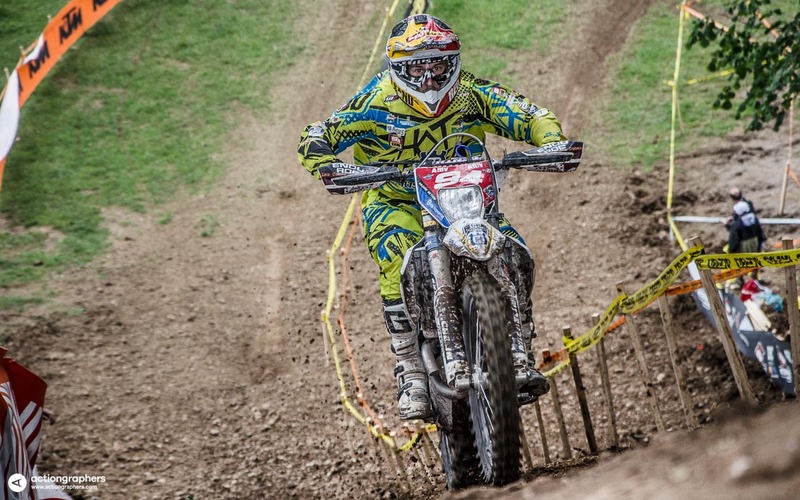 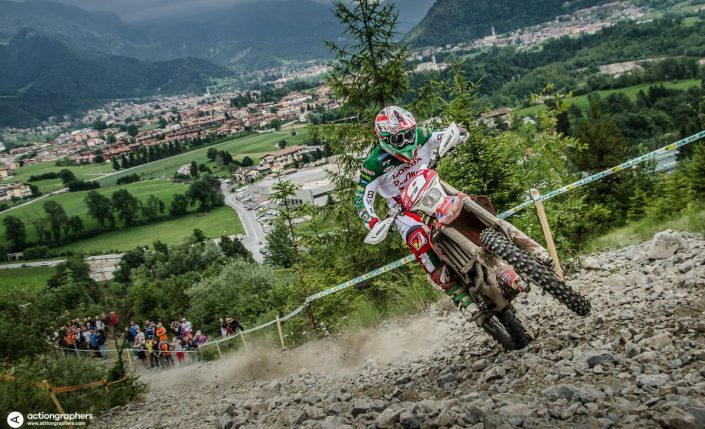 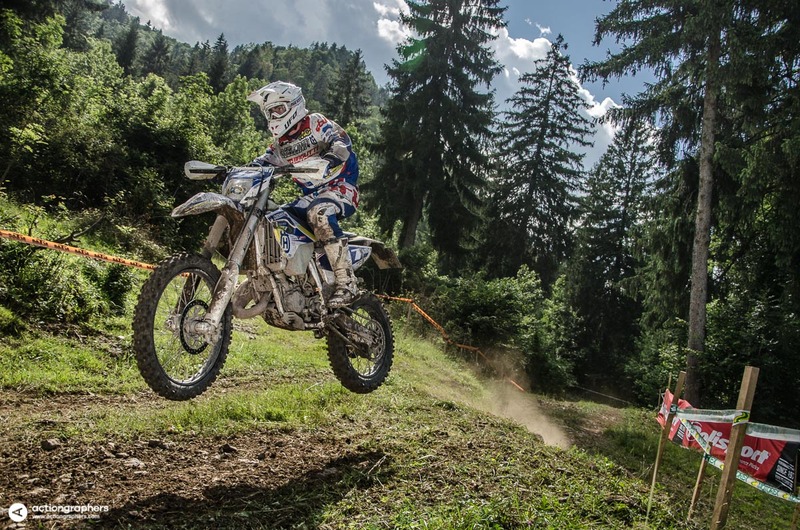 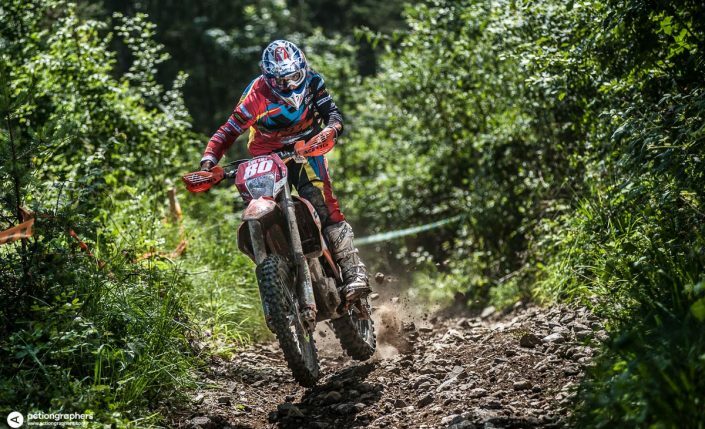 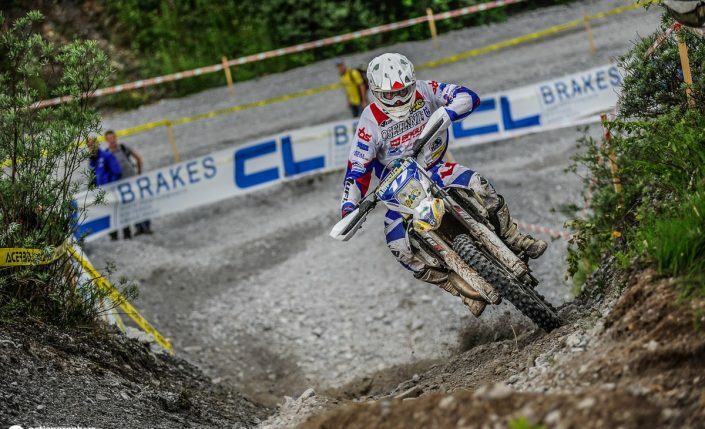 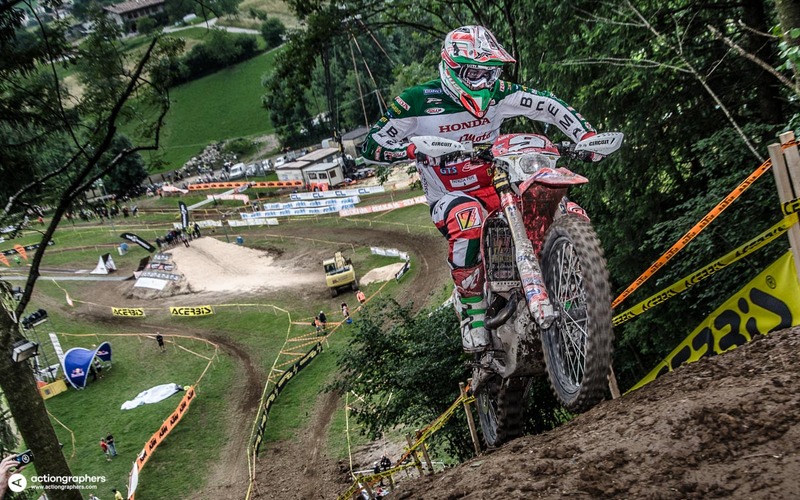 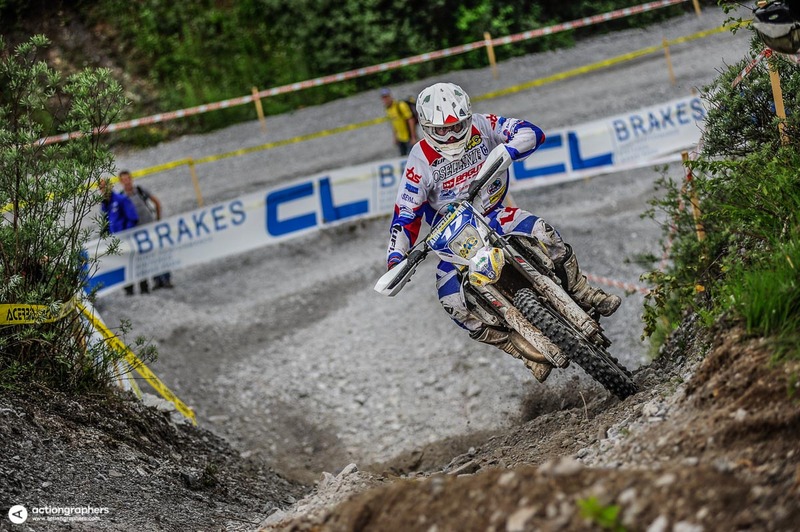 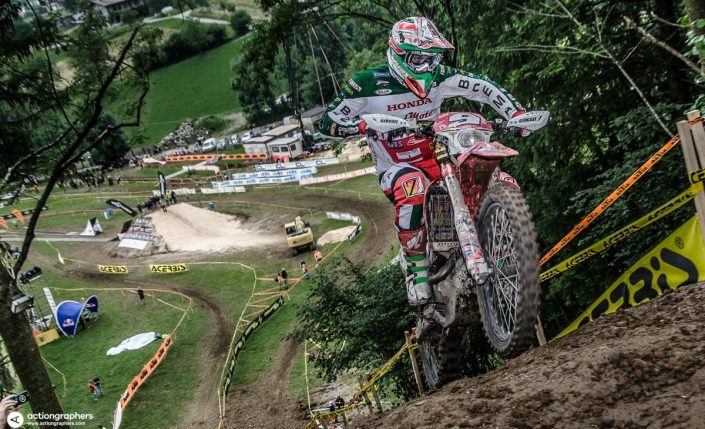 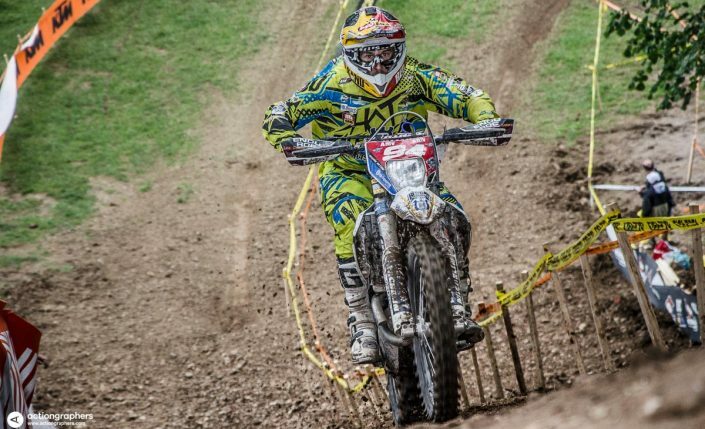 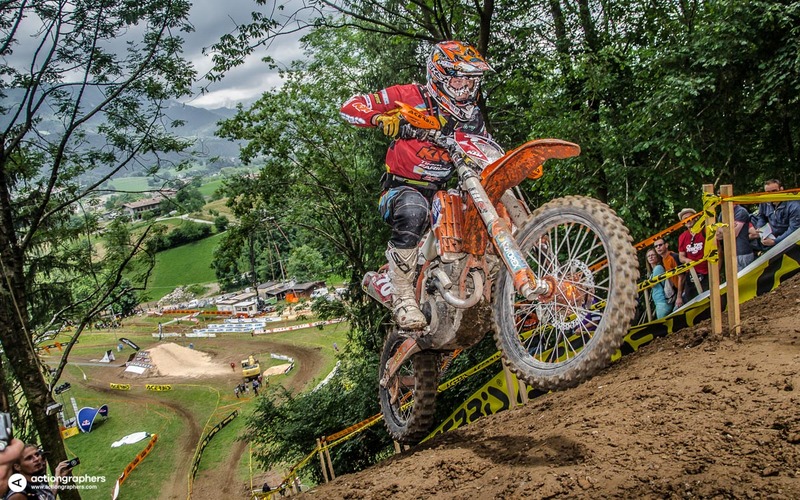 After five long years without organising a Grand Prix of the Maxxis FIM Enduro World Championship (Lovere 2010), Moto Club Bergamo has decided to get back in the action and delight of the Italian tifosi and enduro fans. 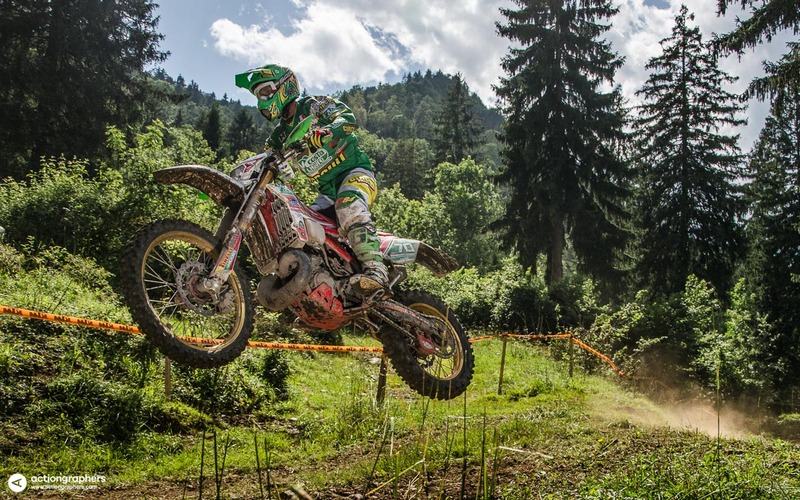 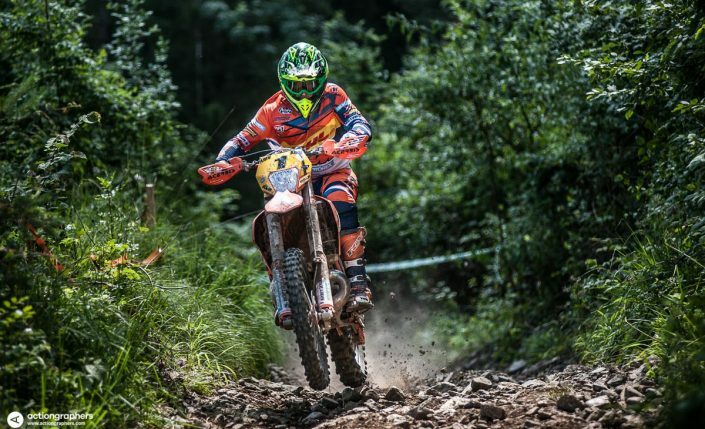 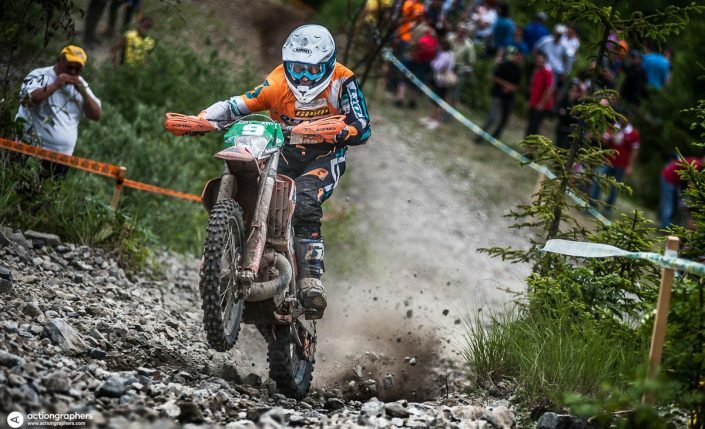 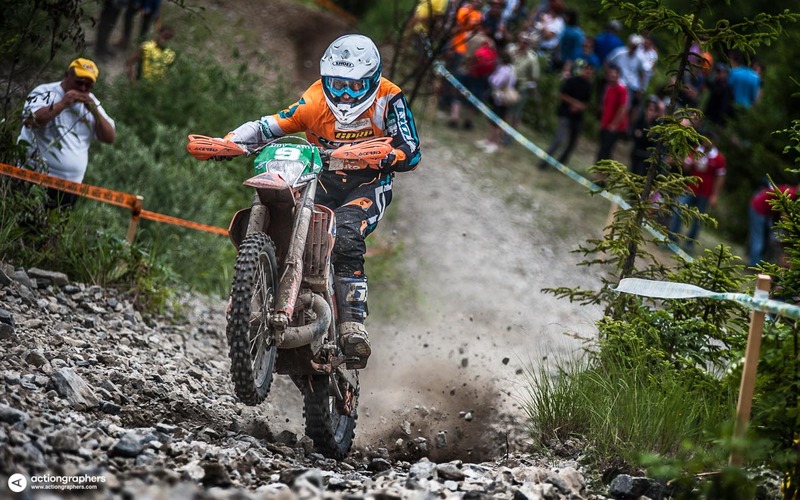 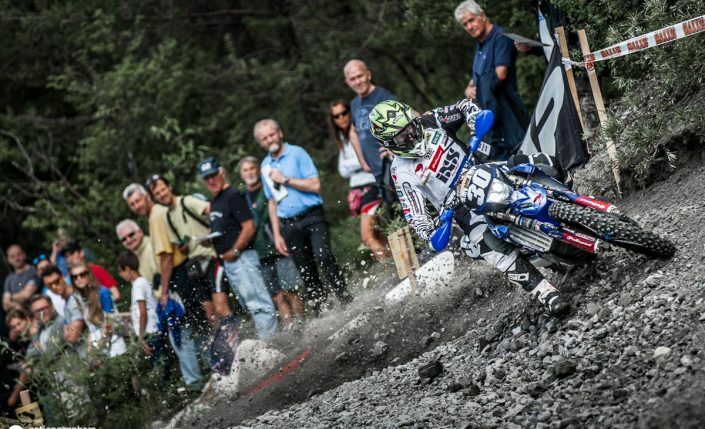 In 2015 WEC Maxxis FIM World Enduro Championship returned to ‘Bergamasche Valley’ for what was set to be a demanding and historical Grand Prix. 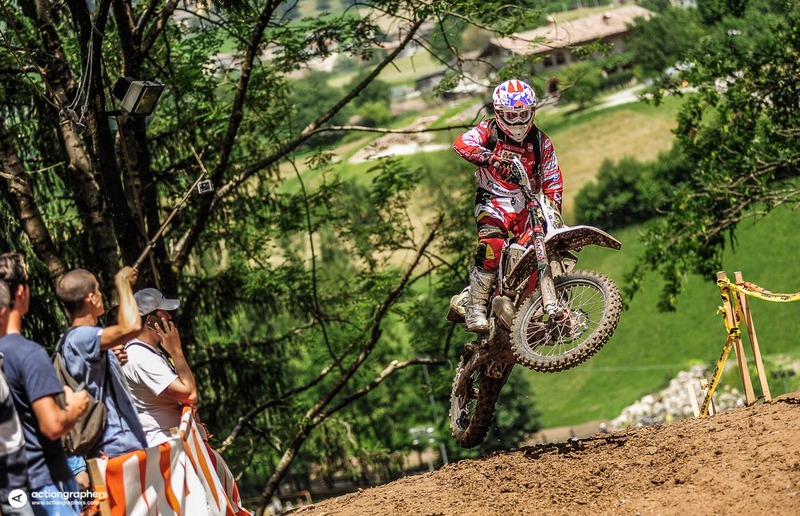 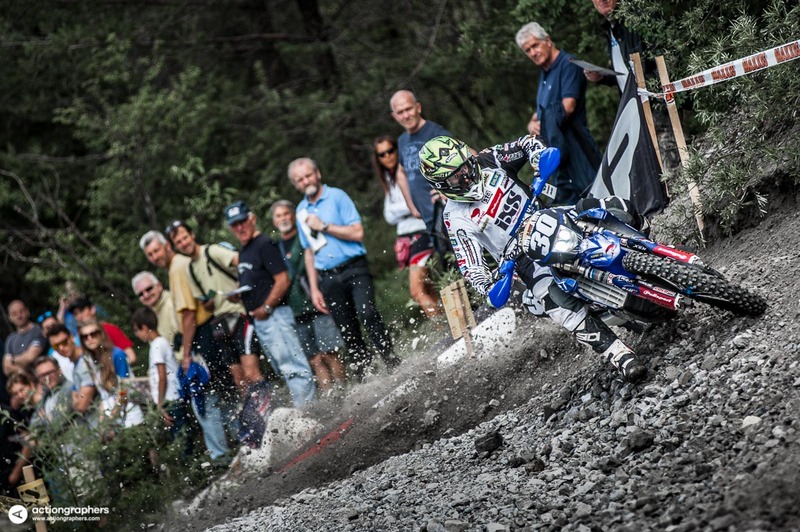 The two days event took place in Rovetta, high up in the hills of northern Italy.